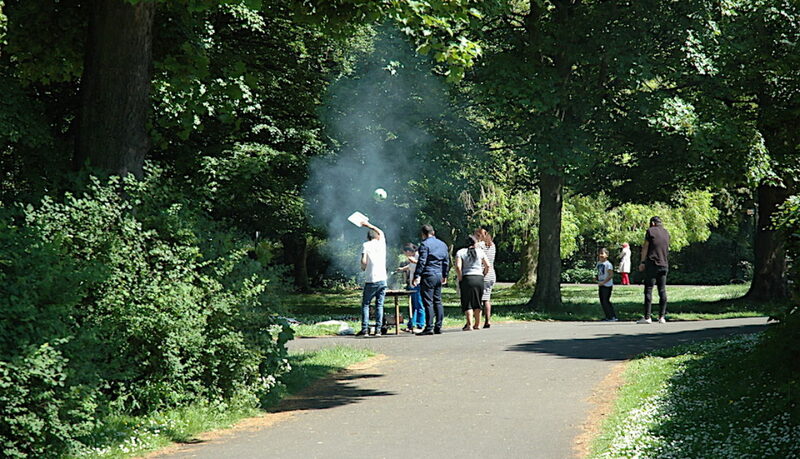 Nuns Moor Park is celebrating 130 years as a public recreation area. 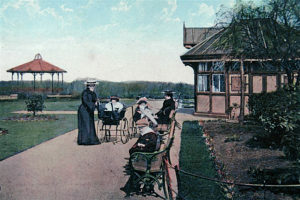 The area we now know as Nuns Moor Park, was officially opened to the public on 1st June 1887, although plans were hatched many years before, by the city’s Town Moor Management Committee. A ‘Corporation’ (Council) record of the time, suggests it was an eagerly awaited moment, with a “large crowd” gathering to see the opening ceremony of what was named the ‘Nuns’ Moor Recreation Ground’. The driving force behind its establishment was chairman of the Town Moor Management Committee, Alderman Sir Charles Hamond, who played an important role in affairs of the town back in the day, and was influential in developing another of the city’s great parks, Leazes Park. He led the opening ceremony, and was accompanied by no less than 12 councillors, with an entourage that also included spouses, the Mayor’s secretary and an official recorder. He urged residents to treat it “as if it were individually their own” and to use it with “order, regularity and decorum”. Residents were also cautioned that “never on any occasion or under any provocation whatever” should they use “bad or indecent language”. Further funds were made available, and the recreation ground gradually became more like the park we know today. In 1887, after Alderman Hamond finished his speech, he went for a session on the new cricket ground, bowling an over against one of the town councillors. This was followed by a taste of quoits on the new pitch. The days’ events wound up with a bowling match on the new green, where, we are informed, three councillors beat “three local gentlemen” by seven points to one. Greening Wingrove is currently pulling together a publication featuring some of the history of our area, to be published in September.